Add on 1 dozen eggs to your CSA Membership. 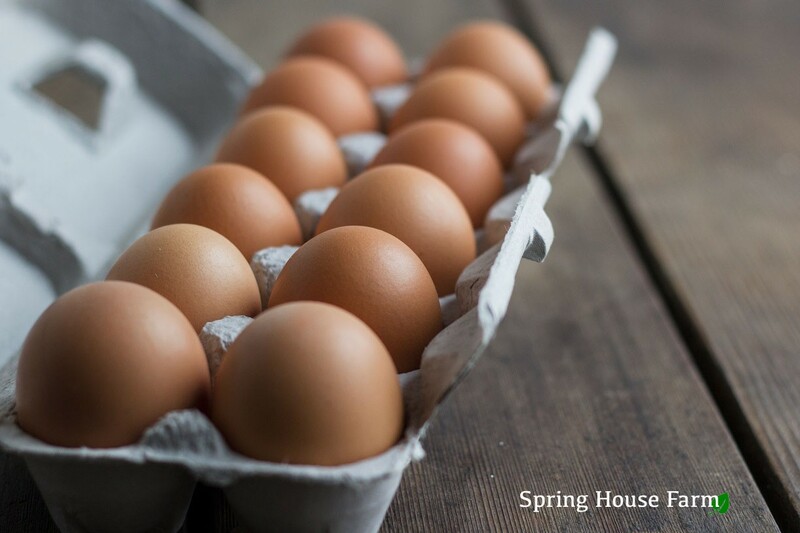 The $27 price includes 1 dozen eggs at each of your bi-weekly CSA pick-ups that season. A total of 6 dozen eggs over a 12 week period. Our chickens are raised free of drugs and antibiotics grains. During the milder seasons, our hens have free reign of our pesticide-free fields.